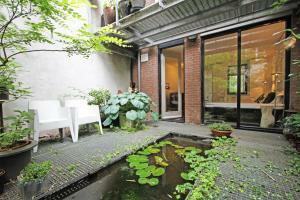 This studio overlooks the canal in the Jordaan district in the centre of Amsterdam. Bloemgracht offers modern accommodation with free Wi-Fi only 350 metres from the nearest tram stop. 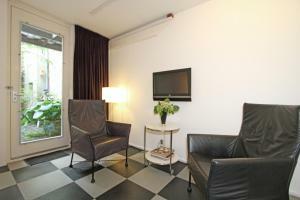 Studio Bloemgracht has a private entrance and a seating area with an LCD cable TV. The kitchen includes a dining table, induction hob and a Nespresso machine.Guests are welcomed with a free bottle of Prosecco. 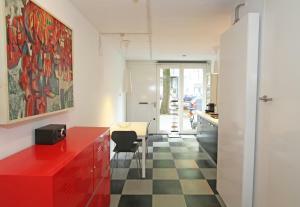 Bloemgracht Studio is a 5-minute walk from the Anne Frank House. Dam Square, which features the Royal Palace, is just over a 10-minute walk away. Amsterdam Central Station is 1.5 km from the studio.